One of the major issues with the suit is that the family did not abide by the Notice of Claim. At Six Flags and across New Jersey amusement parks, anyone who has been injured at the park has 90 days to inform a park operator of their injury prior to filing a personal injury lawsuit. However, this family filed their lawsuit in August 2017 when the accident happened in September of 2015. While yes, they abided by the 2-year personal injury statute of limitations in New Jersey, the case may be dismissed because of the failure to file Notice of Claim. 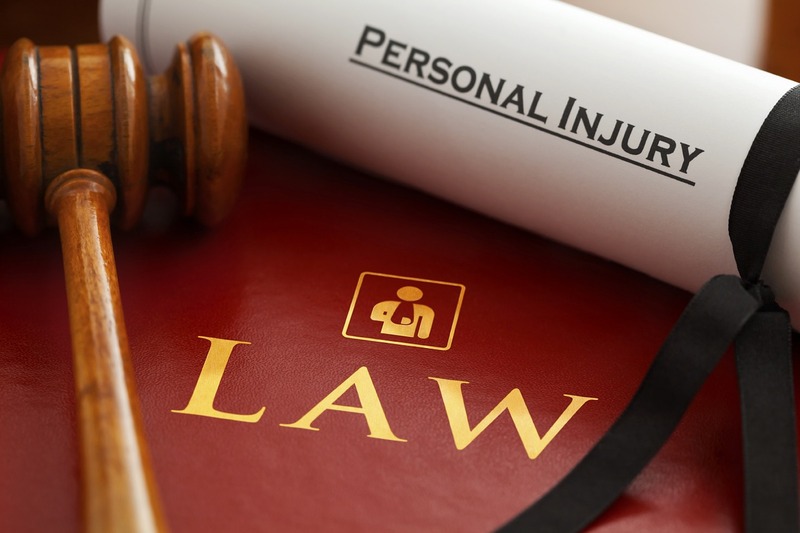 If you have been injured in an accident, let this be a lesson that you must consult with an experienced attorney as soon as possible so they can notify you of the necessary deadlines to have a successful case. Contact our firm today for assistance.